… shame about the writing – especially since I’m talking about the adaptation of a novel. 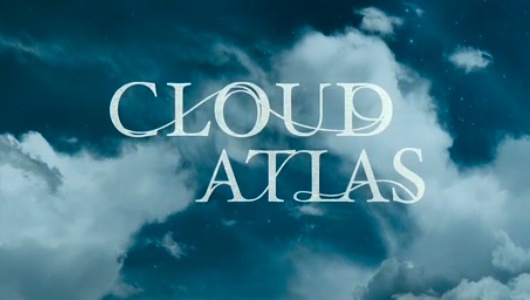 I’ve just watched the Cloud Atlas trailer, and it looks amazing. It would look even better if I hadn’t also been listening to the lines from the film that are intoned in the trailer – most of which strike me as portentous yet facile drivel. Was the book like this? I have to admit I don’t remember; when I read Cloud Atlas, it didn’t particularly click with me. Still, the trailer is well worth looking at. Visually the film would seem to risk becoming garish, but it definitely looks very intriguing. Link to the Cloud Atlas trailer on iTunes Movie Trailers (sorry, not on YouTube yet!). Make sure to go HD! P.S. : There’s a Variety Pack coming soon(ish) – watch out for it by next Wednesday! Previous Article A League too far?